Each leave and license agreement must contain all basic terms and conditions including the name and addresses of both landlord and tenant as per the supporting documents. It must also state the rental conditions along with the duration for which the contract is valid. However, as far as possible avoid auto-renewal clause as it serves well to both parties. The Rental Agreement must also specify all details related to rent and there should be no ambiguous clause. This includes the monthly rent to be paid, the mode of payment which could be cash, ECS or cheque, the time of payment, that is, if the rent has to be paid in advance of each month or at the end of month. At the same time, it must also include a clause which states that an owner should issue a rent receipt. This is important for an occupant to get the tax benefits. 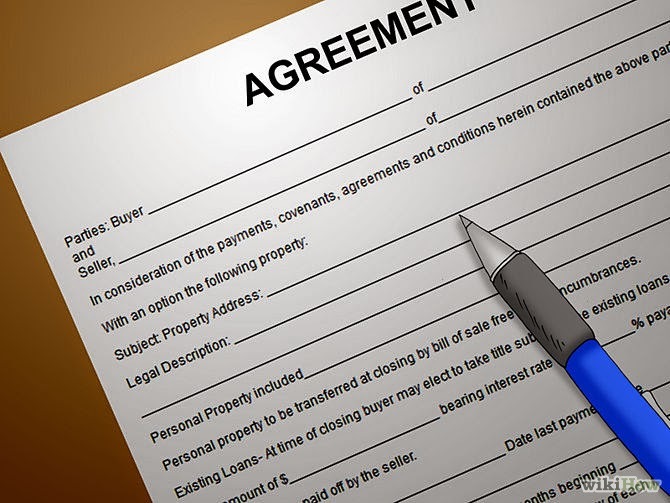 It is important that the rent contract lists out all clauses related to security deposit in detail, as it is a root cause of most disputes between the owners and the occupants. The security deposit is the amount to be paid by occupant and should be a minimum of one month’s rent. The ideal agreement should include the exact security amount in rupees and the time at which it needs to be paid by the occupant that is either before taking possession of the property or within a stipulated time of moving in. It must also include all terms and conditions under which this amount can be forfeited partly or fully by the owner along with the clause that clearly states the time and mode by which this money will be refunded by the owner on completion of the agreement term. The rent agreement, in addition to all pointers mentioned above should also include the clauses related to available facilities and notice period for terminating the contract. How Fast Does Your Internet Connection Really Need to Be? Design is coprighted and cannot be reproduced without permission.